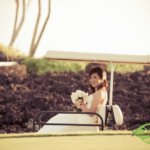 Sam and Billy had their wedding at the Four Seaons Resort, Hualalai. 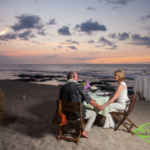 I had the pleasure of photographing their rehearsal and rehearsal dinner as well as their dinner. Fun couple and I just loved the converse shoes. 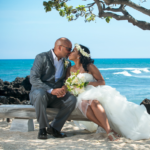 They were married on the beach with the Hawaiian ocean as their backdrop.